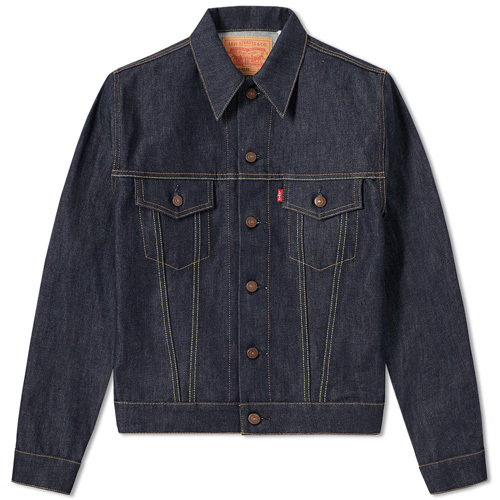 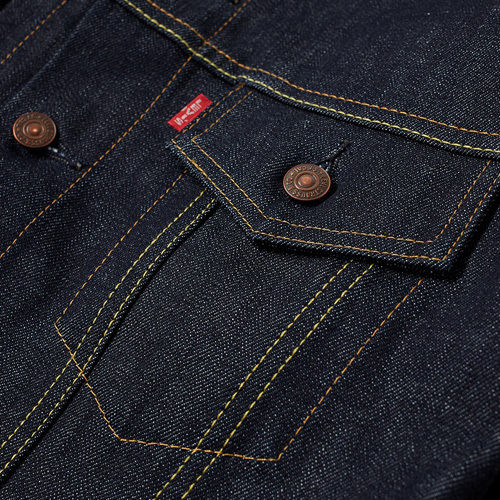 It’s a classic – and the Levi’s Vintage 1967 Type III Trucker jacket is back on the shelves in rigid denim. 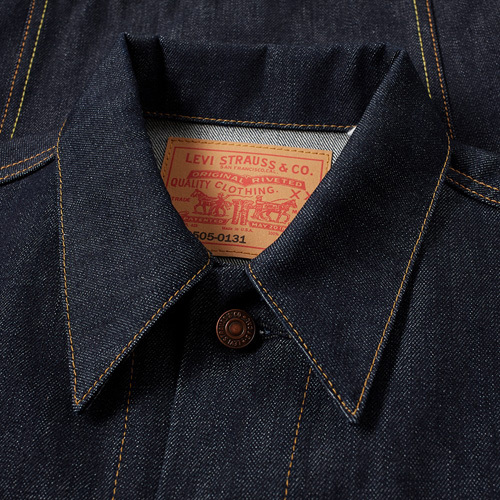 A timeless and always popular design, this slim jacket is back in its traditional raw denim finish and with all the classic details you expect, including embossed Levi’s Vintage dark copper shank buttons, the original leather neck label, two front flap closure pockets, buttoned waist adjusters and of course, the red tab. 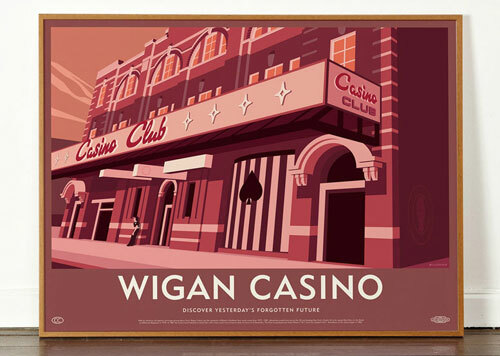 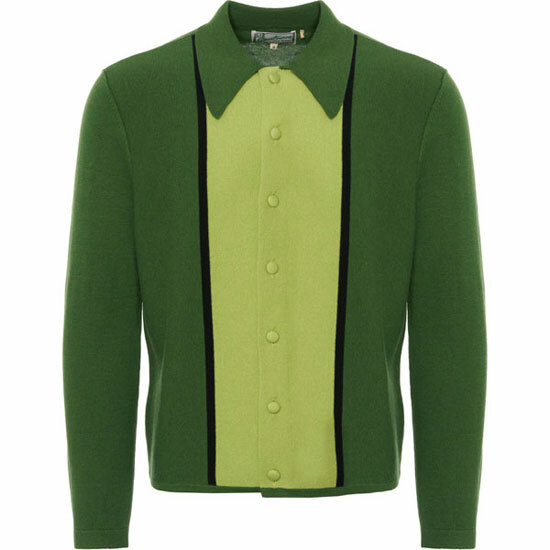 Not cheap at £289, but this is an investment piece that will age gracefully over the years.